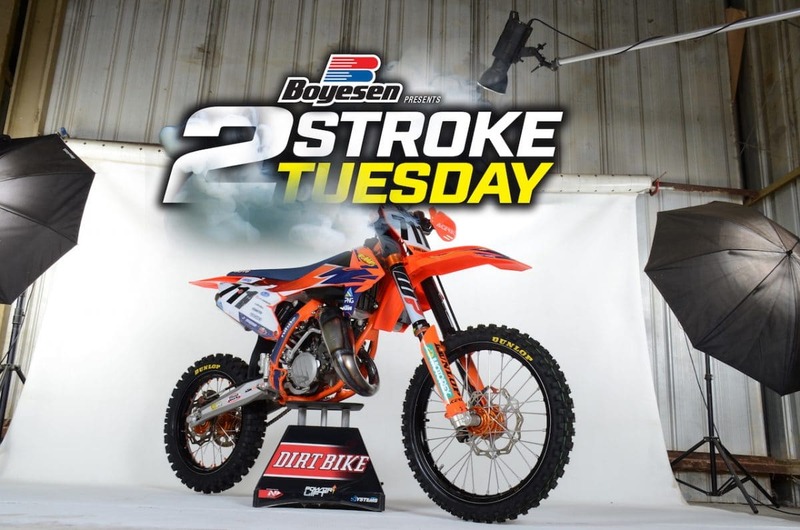 We have some factory KTM Supermini hardware on this week’s Two-Stroke Tuesday thanks to Max Vohland and his mechanic TJ Rowen. 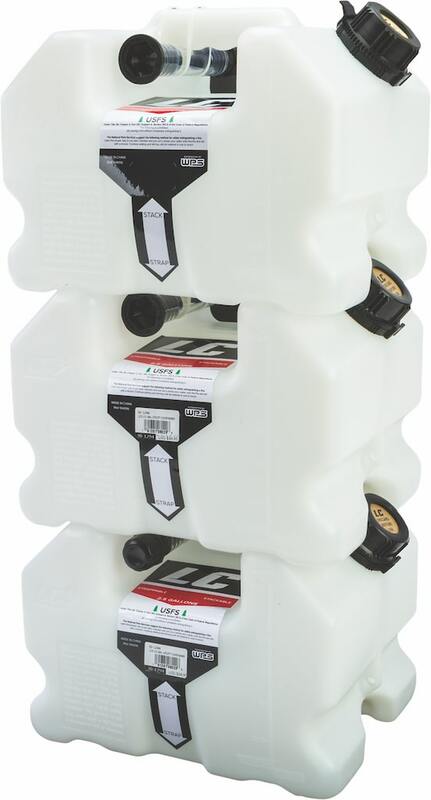 We have new products from LC Containers and Fly Racing featured in our 2-Stroke Hardware section and 2-Stroke Theater is RAW for your viewing pleasure. 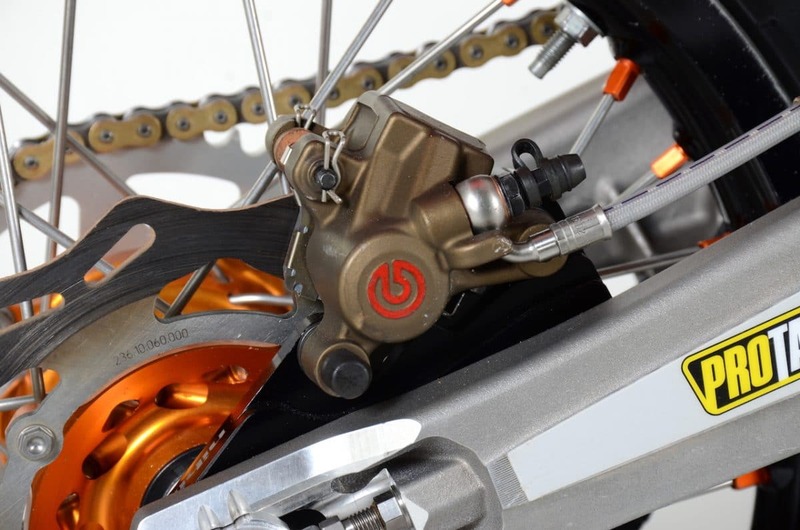 Mini rippers don’t miss the exclusive link at the bottom of this post to our Insideline Connect Husqvarna TC65 project bike. 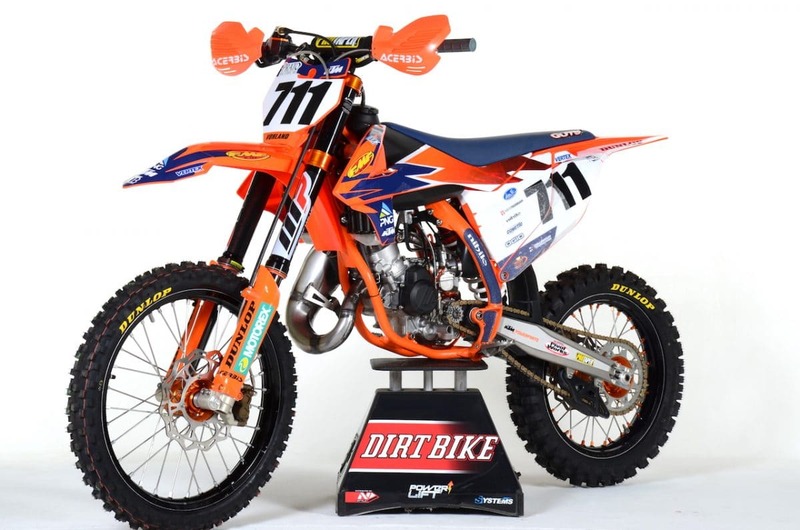 Max Vohland will be on KTM’s till at least his first year on the professional circuit and is currently riding this 112cc KTM Supermini. 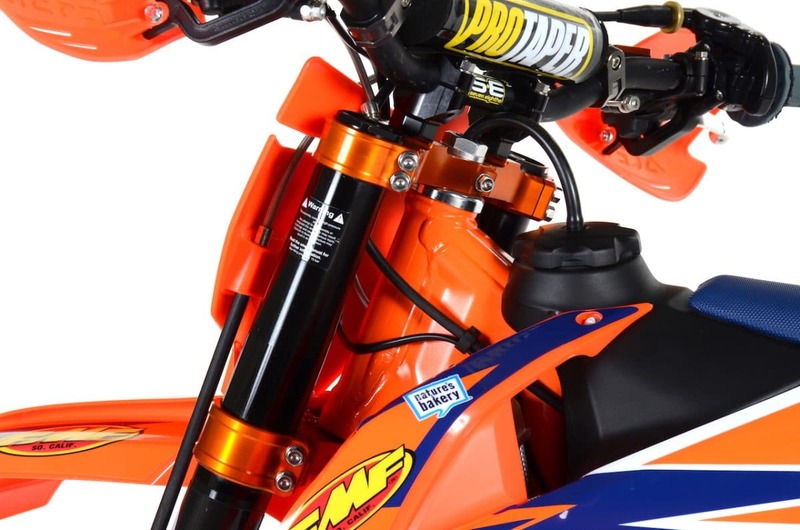 This machine is as factory as it gets with WP Pro suspension components, factory engine modifications and much more. The Acerbis Flo orange plastics really make this bike pop in person. Brakes are a combination of OEM and aftermarket parts. 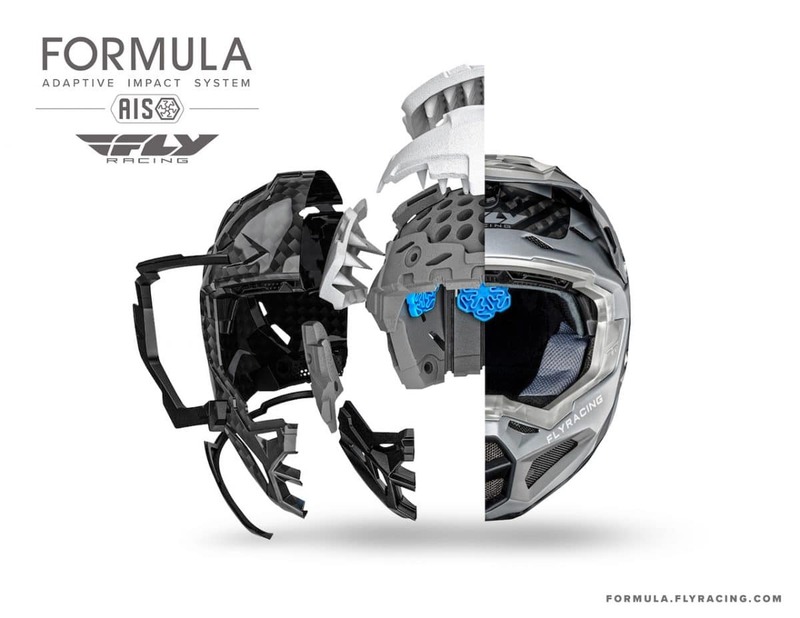 The system you see here is a 250 SX-F caliper on a Nihilo Concepts hanger and then both are Cerakoted for extra protection. The master cylinder is also off a 250 SX-F.
Max is a lucky young man. His entire engine is built 100% in house by KTM and the only people allowed to open it up for any reason are their race team mechanics. 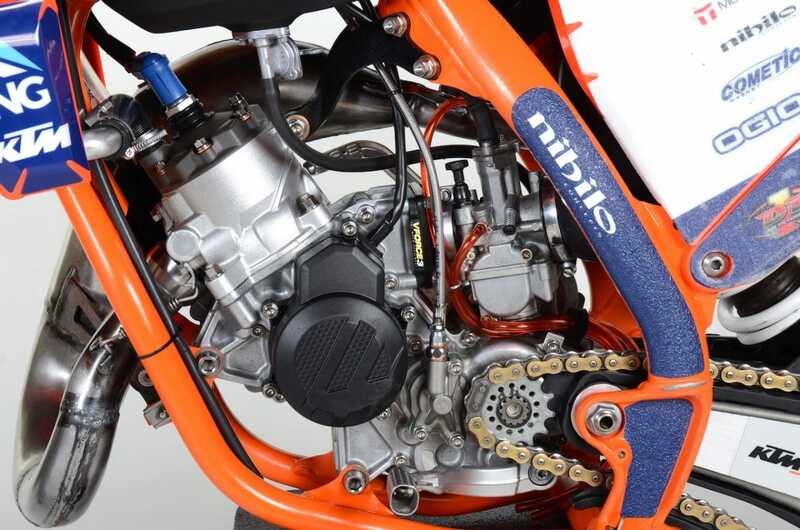 As you can imagine KTM very secretive of the specs but we hear the dyno numbers are insane. More titanium and anodized parts. 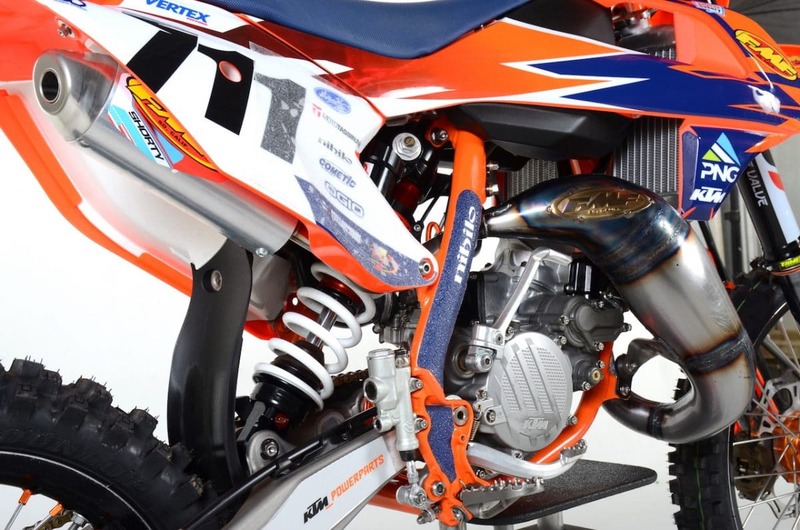 Just like the shock the fork is a WP Pro suspension component that can be purchased through WP North America. SE Protaper handlebars and grips are used Max prefers a fairly flat bar bend and half waffle grips. The shock is a WP Pro Component with all the service and internal modification being done by WP North America. They wouldn’t tell us the exact specs but Kyle and the crew at WP did say everything found out with factory supported riders is shared with their authorized service centers. This compact power-plant breathes fire! As you can see all the fasteners that can be are titanium and it’s equipped with a Mototassinari VForce 3 reed cage. Pretty standard looking but when we asked about internal modification lawyers magically appeared and everyone went silent. 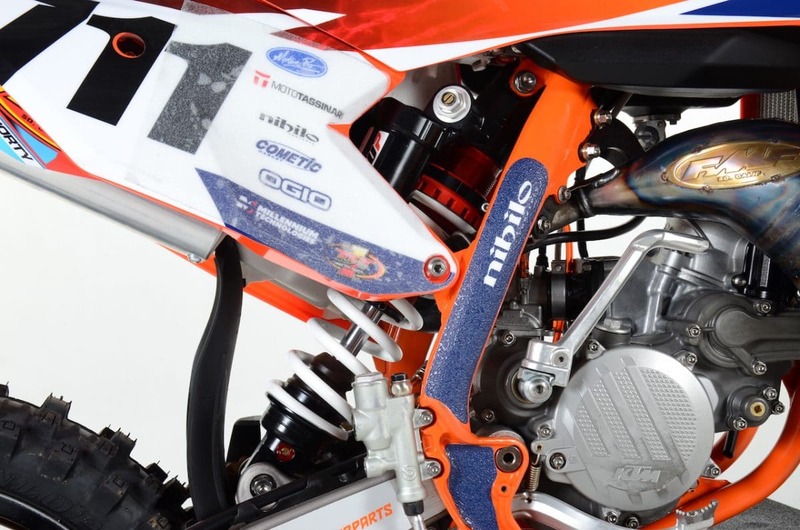 The expansion chamber is a custom spec made by FMF and teamed with an off the shelf shorty silencer to match the KTM factory engine modifications. Trust us when we say this thing sounds gnarly. Like we said before this bike is a full factory machine that is easy to take for granted until you see it in action. 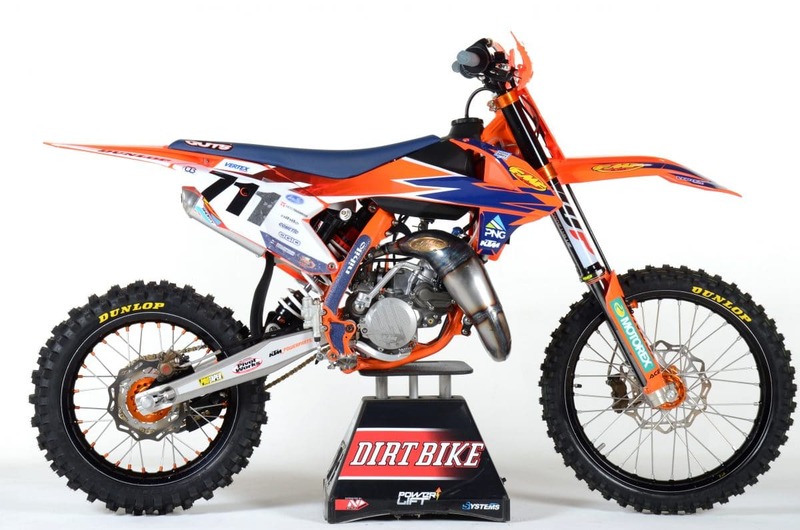 We have personally seen it blow away highly modified KTM 125s at tracks in SoCal. You can imagine what type of mini-dad rage this bike has created.